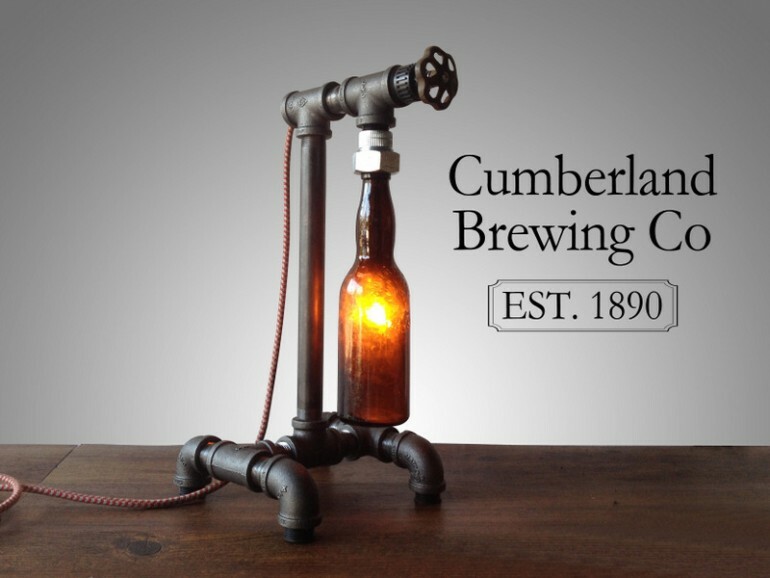 Whether you’re a beer nerd, design buff, or both, Steam Bottle Industrial DIY Pipe Lamp from Peared Creation will tickle your fancy. Its diffuser consists of a pre-prohibition era beer bottle, which has been sandblasted on the inside to facilitate a warm, inviting glow. The piece attaches to an iron pipe base with industrial-style couplings and switches on with a twist of its vintage faucet handle. Want to know more about the vessel’s origins? Each fixture includes a tag that details the history of the brewery it came from, and web links for further investigation. 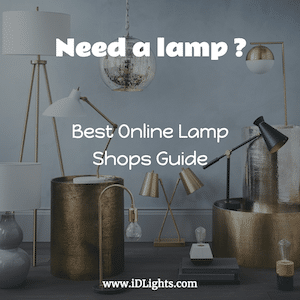 Great rustic vintage lamp! 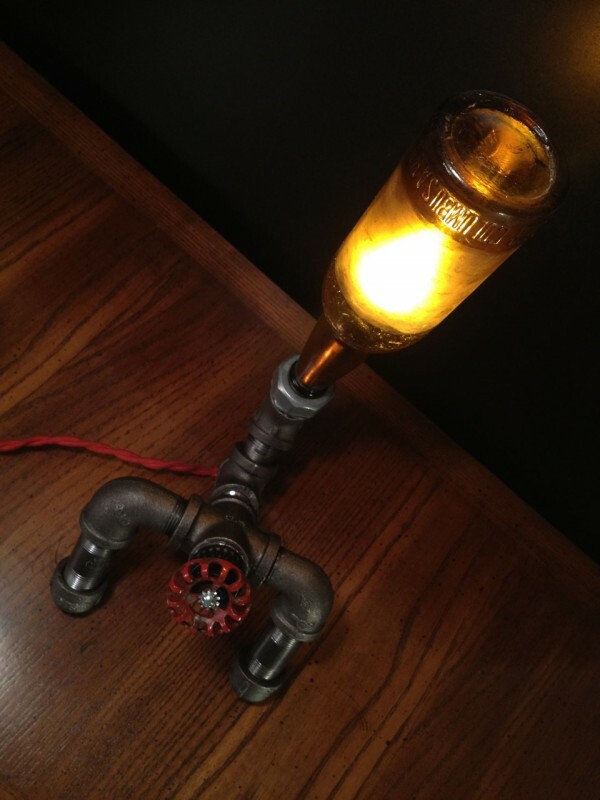 How would you change the light bulb out in one of these? 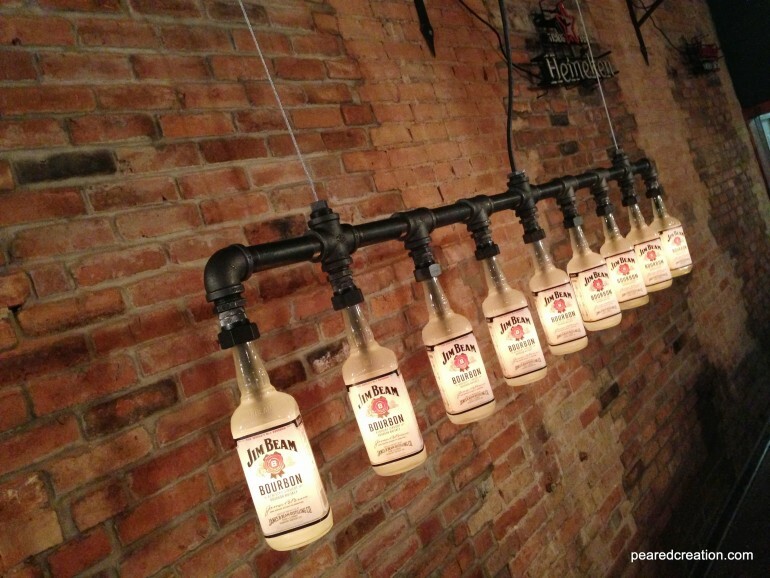 The bulbs can be changed by simply unscrewing the bottle by hand giving you access to the bulb.